When emotional trauma is repeated and overwhelming, the injury inflicted manifested physically as a problem of syncope and mentally as dissociative amnesia, auditory hallucinations and suicidal thoughts in a young lady. This book describes the moving story of this lady who was on the verge of despair. Stricken with hurt and sorrow from her failed relationships, she was determined to get well and move on in life. 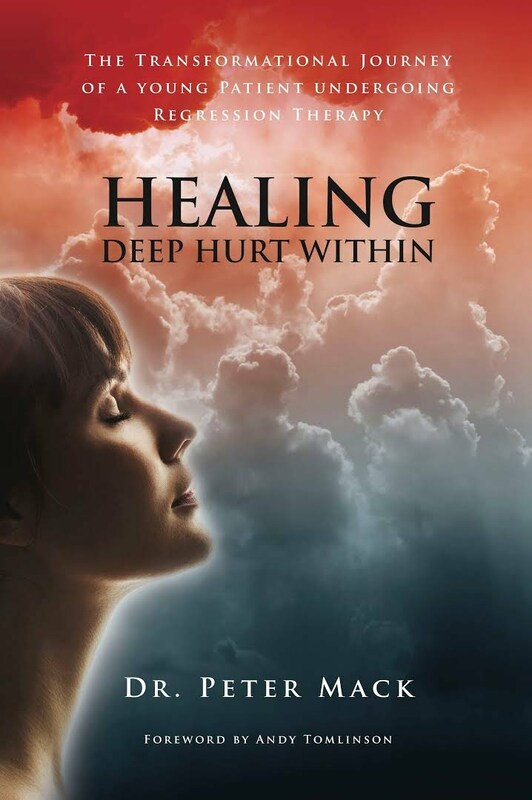 The story is an exciting account of how she went through her fast-moving journey as a patient with the author who, through regression therapy, helped her to recall and relive her sequence of trauma. A dramatic and transformational change took place after 18 days of therapy and astonished both the patient and the therapist alike. This story is written up at the request of the patient herself, upon her recovery. Petrina, at the age of 24, was working as a patient services clerk in a public hospital. She found herself suffering from recurrent attacks of fainting for a year before she started to experience short-term memory loss that was progressing at an alarming rate. She could not understand why and the doctors she consulted were unable to account for her symptoms either. She fainted at her Director’s Office one morning, and upon alerting the hospital’s Code Blue team, was admitted to the Neurology ward. However her EEG and CT brain scans were normal. Her condition was brought to the author’s attention and after understanding her situation, a course of intensive regression therapy commenced. A series of hypnotic recall and revivification techniques were used and she regained her memory. She recalled those who have hurt and betrayed her. With the help of guided imagery, expressive art, parts therapy, and past life therapy her healing progressed at a rapid rate. At the end of her 18-day journey, she regained full memory, awakened to herself and decided to forgive all those who have hurt her. Transformational change in both her attitude and behaviour was observed. She restored herself to where she was before the problem and moved on with her life. The author checked with her status five years after her therapy and she remained well. Swedish and French editions of the book are now available. “A book that touches my heart.” – Dr. Rudy Phen, Physician. “The drama is overwhelming. There is a sense of liberation after reading it.” - Mr. Leong Saw Wei, Managing Director of self-owned business. “I couldn’t put the book down, and finished reading it in three hours. It has been almost a week, and I can still feel the effect.” – Ms. Swan Ang, Management Trainer. “This book is a must-read for those who are ready to live their life to the fullest” – Ms. Theresa Chee, Life Coach.